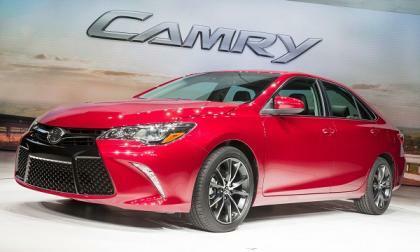 The 2015 Camry is a new design and the new XSE trim is going to be very popular. The happy news is the price won't disappoint you. 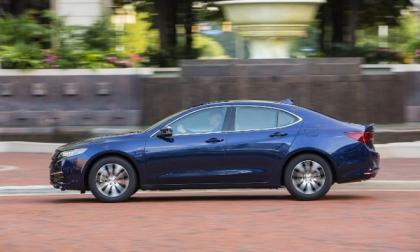 True, 2015 TLX doesn't come standard equipped with a spare tire kit. After much concern expressed by a reader or 2, Torque News looks to the TLX optional accessory list, and rather or not a spare is needed for TLX. 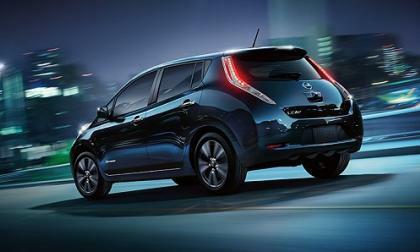 Andy Palmer has been one of the most reliably pro-EV executives in the auto industry, but his departure doesn’t mean Nissan will change its electrification strategy. 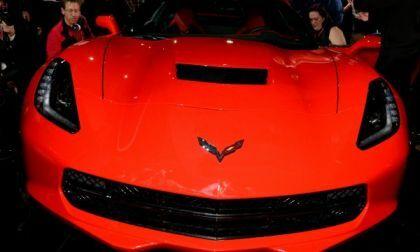 General Motors does not currently market the new Chevrolet Corvette Stingray in the Chinese market, but thanks to grey market importers, there are a few new Corvettes available for sale in China – which will set you back at least $273,237 American dollars based on the current conversion rates. 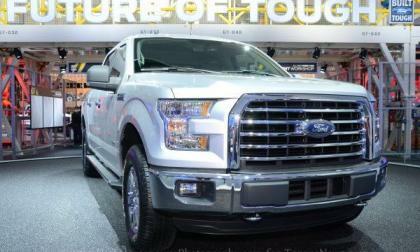 The Detroit Rouge plant is currently being prepared to build the 2015 Ford F150 so the cutting edge, next generation version of the bestselling vehicle in America is right around the corner – but some consumers could be waiting until 2015 before they get their hands on their new F150. 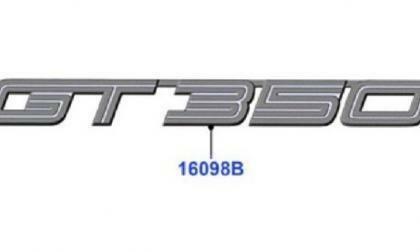 It has been all but official that the highest performance version of the 2015 Ford Mustang would be the new Shelby GT350 and while there is still no positive confirmation from Ford Motor Company, the folks at Mustang6g.com have found what appears to be the first image of the 2015/2016 GT350 Mustang badge – further confirmed unofficially that the next super-Stang will continue to wear the Shelby name. The Subaru BRZ is making a name for itself at the All Japan Rally Championship. Is BRZ the ideal track car? 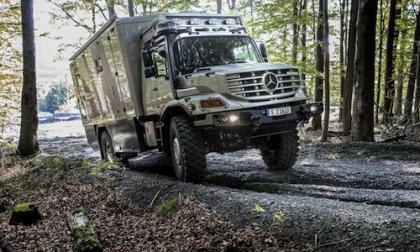 Mercedes-Benz introduces the ultimate recreational vehicle for outdoor enthusiasts. You want one don't you! The Chinese government has been very aggressive with policies and incentives encouraging the adoption of electric vehicles, to little effect thus far. 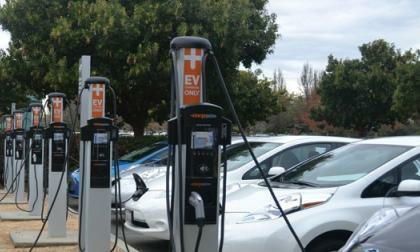 A new $16 billion charging station rollout initiative could fix that. 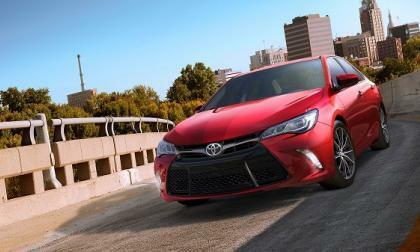 The new 2015 Camry will start to appear in late September. What you need to know. 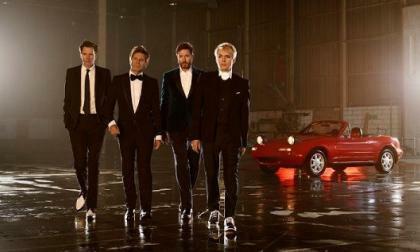 Mazda has enlisted 80’s pop-rock icons Duran Duran to reveal the 4rth generation Miata roadster. 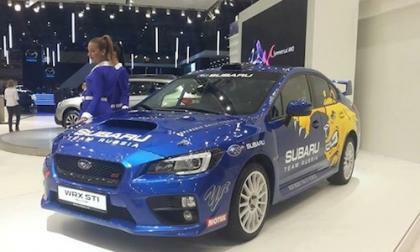 Uspensky Rally Tecnica will be racing a new 2015 Subaru WRX STI Rally car. Where will it make its racing debut? 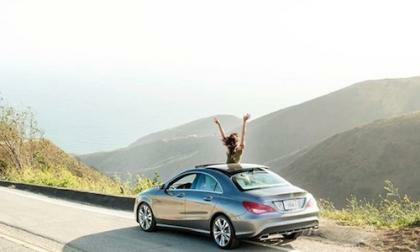 The new 2014 Mercedes-Benz CLA-Class is a very successful new offering for the German automaker. Where is it most popular? 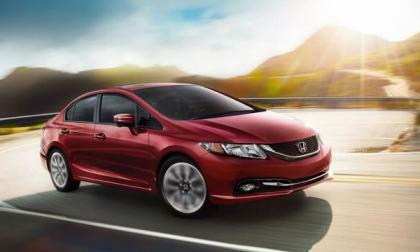 Can you truly save money purchasing a 2014 Honda Civic over labor day weekend? It depends, let’s take a look. 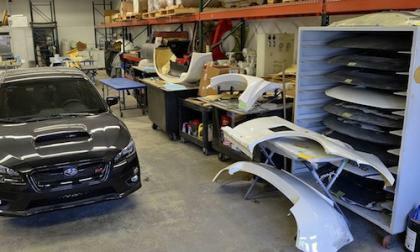 The first rally-prepared 2015 Subaru WRX STI will make its debut with the Subaru Rally Team Canada. 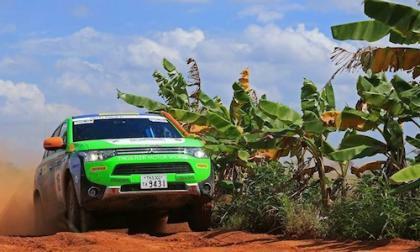 2015 Mitsubishi Outlander PHEV takes on 2014 Australasian Safari with Team Mitsubishi Ralliart Australia. Will it hold up? 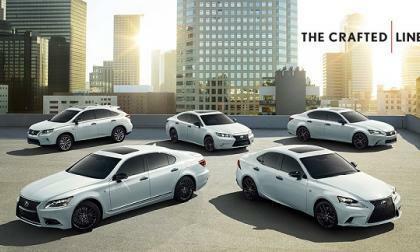 Lexus will produce a limited number of custom cars and crossovers in distinct white and black colors just in time for Christmas. 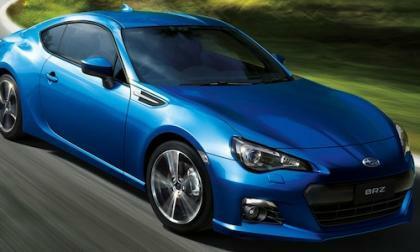 The 2015 Subaru BRZ has received yet another global award and this makes 3 in a row. How does BRZ keep doing it? 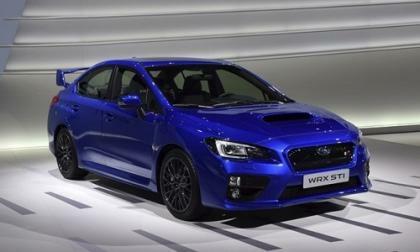 The 2015 Subaru WRX/STI has been recognized for its performance credentials. What award did it received form Australia? 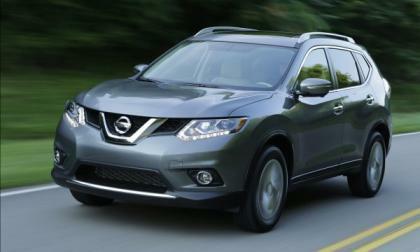 The 2015 Nissan Rogue is now in showrooms nationally and its MSRP still begins at the lowest point in the segment. 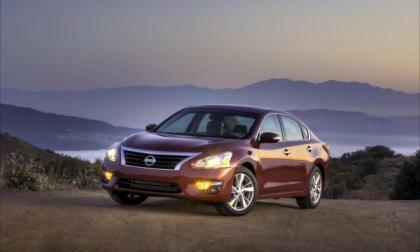 The Nissan Altima has been named as one of KBB.com's "10 Most Comfortable Cars Under $30,000" thanks in no small part to Zero Gravity seating. 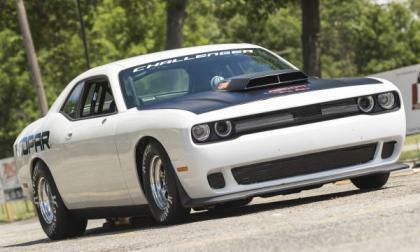 The Chrysler Group has offered up the first information and images of the 2015 Dodge Challenger Drag Pak, a purpose built race car that is based closely on the production road model right down to the Hellcat-like front end, but rather than the supercharged 6.2L Hemi, the 2015 Drag Pak test car is powered by a naturally aspired 426 cubic inch race Hemi. 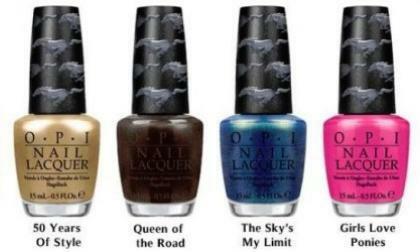 Ford Motor Company has announced that their partnership with OPI to offer unique Ford Mustang themed colors to celebrate the iconic pony car’s 50th anniversary has resulted in more than 4,000,000 bottles sold – which is a stunning figure but it could have been higher with a few simple changes. Back in May, Lexus was heavily criticized for publishing two misleading anti-EV video advertisements promoting Toyota’s hybrid and hydrogen technology. 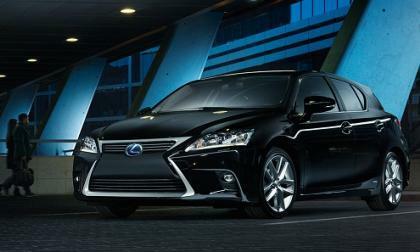 Now Lexus is at it again. 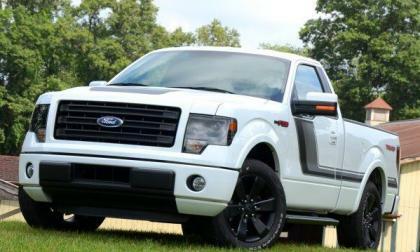 The arrival of the 2015 Ford F150 is right around the corner and while the Motor Company will offer five trimlines plus the FX4 Off Road package, there has been no word on the future of the sporty Tremor package – which is a shame considering the many upsides to the small, powerful F150. With college football heating up, the Nissan Heisman House is returning for its fourth season as part of the Heisman Trophy Trust's charitable work. 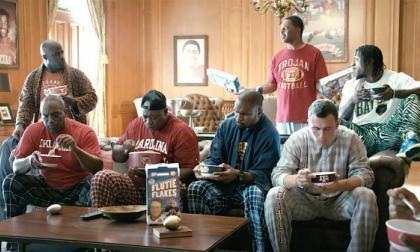 Former Heisman winners will once again be showcased on ESPN via the House. 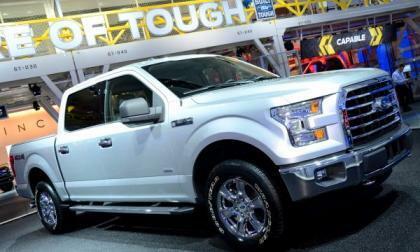 The introduction of any new generation of a popular vehicle is likely to come with a price hike so we knew that the 2015 Ford F150 would be sporting some sort of increase in pricing, but with the first pieces of the pricing puzzle announced, the new F150 lineup has gotten more expensive from top to bottom - with the most expensive models seeing the biggest increases. 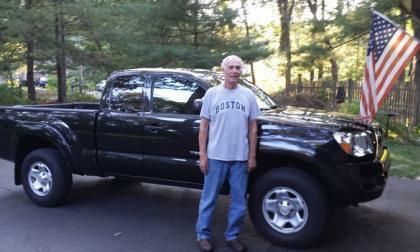 A Toyota Tacoma owner walks us through the experience and explains why he is still a loyal Toyota fan, and why his truck is now better than ever. As summer draws to a close, motorcycle sales tend to slow down. In response, dealers often clear out old inventory by offering great deals. 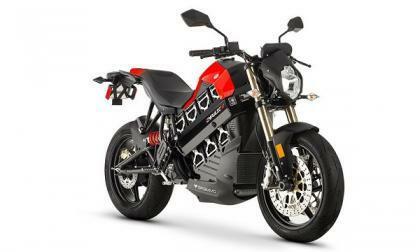 Brammo and its electric motorcycles evidently is no exception. The 2015 Tundra is riding a long, tall wave of sales unit increases. 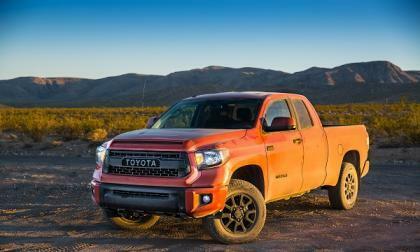 Toyota looks to keep the TRD Pro Series off-road version attractive to buyers with these prices.